Fabric: Shell fabric: 100% Nylon taslan. Lining: 100% Polyester. Padding: Polyester. 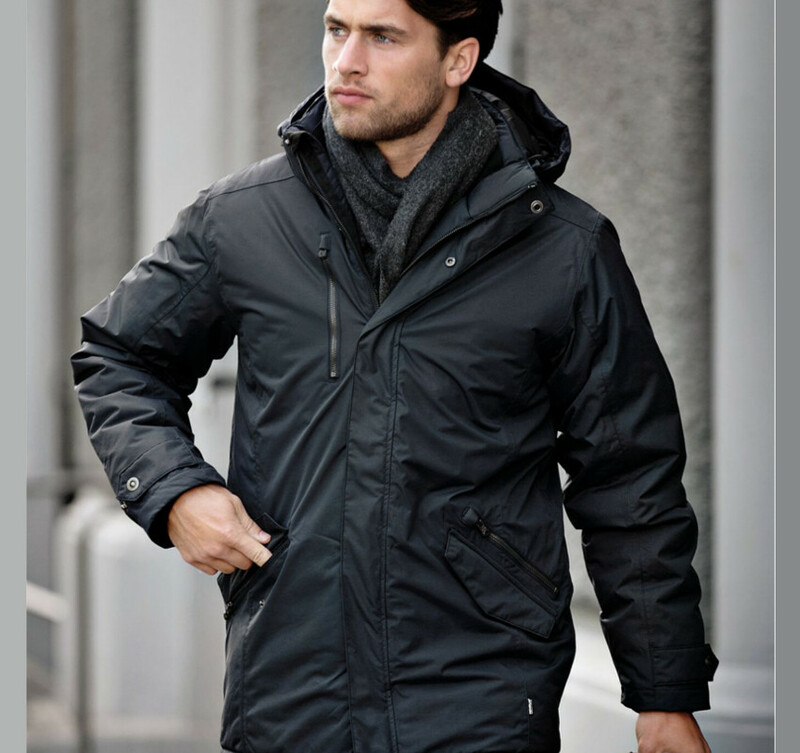 Water resistance: 3000mm, Breathability 3000g/m2/24h. Sizes: S 38" M 40" L 42" XL 44" 2XL 46" 3XL 48" 4XL 50"
Avondale has a number of new details that takes the jacket in a more urban business direction, still with good refined details that characterise a Nimbus product. 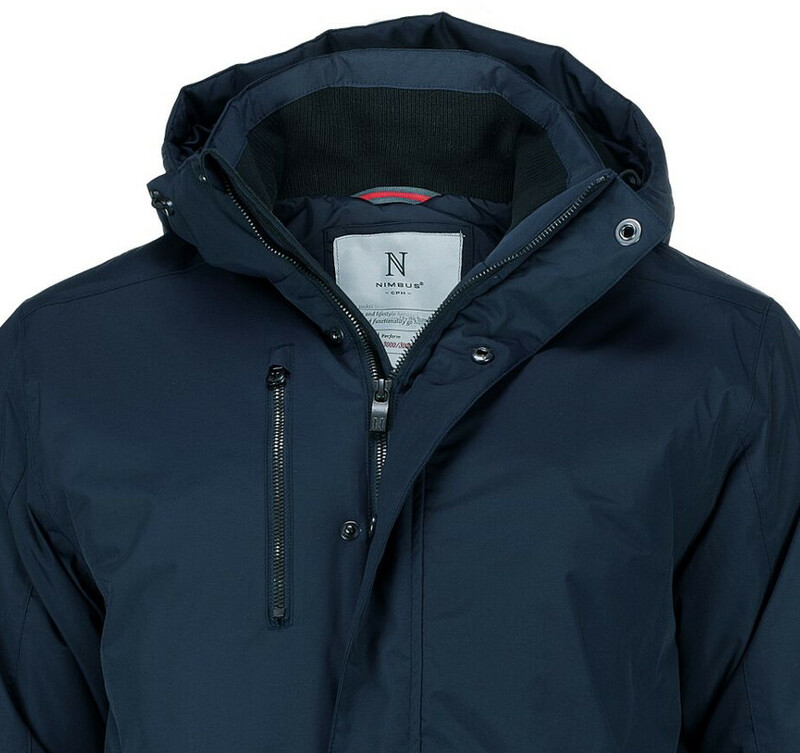 The jacket has a lovely warm lining, detachable hood, taped seams, and produced in a performance breathable fabric to ensure that it can resist whatever the weather might offer.